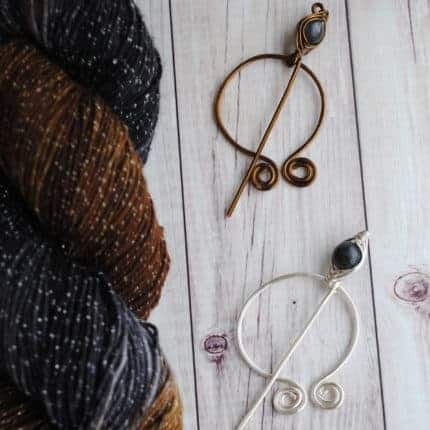 New Penannular Shawl Pin Collection Now Live! This functional design has been around since the Iron Age. Vikings, Romans, Celts, Scots and Irish all wore them! 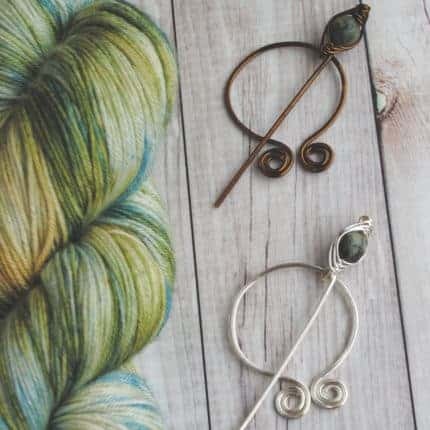 Take a journey through history and add timeless fashion to your handmade wardrobe with a Penannular shawl pin. 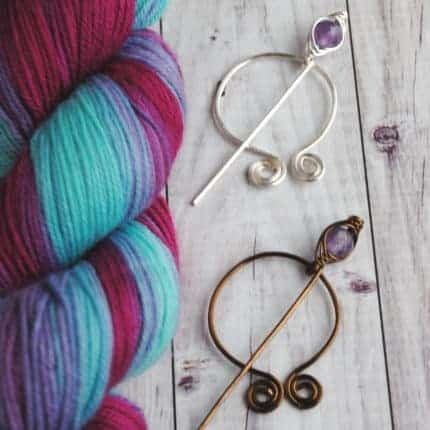 The Yarn Lady in Ocala, Florida, March 27 from 10 a.m.-4 p.m. 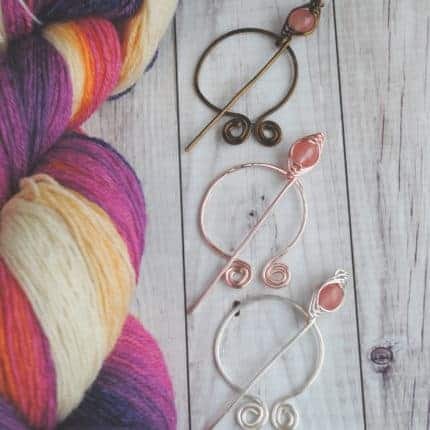 This is also their open knit time so bring a project and make yourself at home. 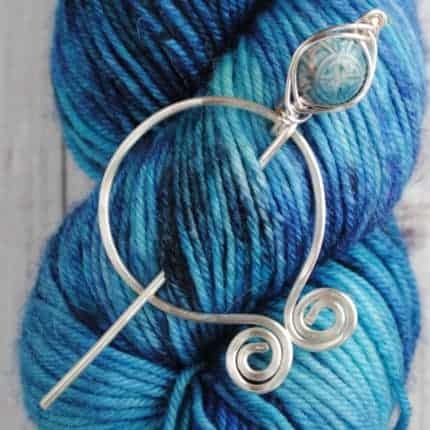 DFW Fiber Fest, April 4-7. So excited for my second year at this fun festival! Find Crafty Flutterby Creations in booth #807. Traveling to these fun events means that the shop will be on vacation from. March 22-April 1. Orders placed during those dates will ship by April 3.